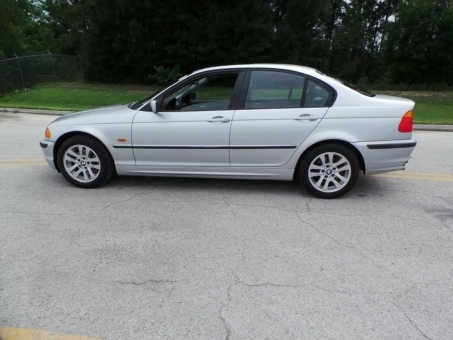 2001 BMW 3 SERIES 325I. Good condition. Runs and drives great.181,376 miles.